Your Aviation Career Starts Here! 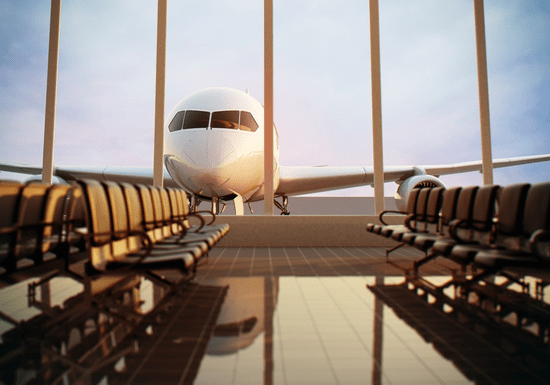 Understand the operational practices at an Airport and Airline and how these two main players of the Aviation industry work together to bring out the best results. Learn about the various working methods at an airport and airline, the important processes, procedures in passenger and aircraft handling and understand who are the key stakeholder at an airport and what are the role and responsibilities of each entity. This 5-week program is ideal for both - job seeking candidates with aspirations to start a career in aviation as well as existing airline or airport staff members at an entry-level position looking to move up the ranks. There are no prerequisites to attend this course. Participants only need to have basic English language skills including reading, writing and speaking (e.g. IELTS Band 5 level or ICAO Operational Level language 4). This 5-week course includes classroom sessions blended with a virtual airport (VR) learning including weekly lecturers from professionals working in the airline and airport industry, project work, group activities, with weekly airport visits and also trainees’ placement at an airport or airline. The placement within an airline and airport will provide an insight how the ‘real world’ of aviation function to keeping everyone secure, safe and comfortable during their journey. Understand and practice, the airline functions while handling flights and be able to accurately complete 30% of the primary tasks performed by an airline employee. Understand and Practice, the airport employee functions at an airport and be able to accurately complete 30% of the primary tasks performed during a typical operational day. Practice and utilize the general terminologies and skills required to function efficiently as an airline employee and airport personnel. Practice safe and secure work styles while functioning at an airport or within an airline. Aviation enthusiasts looking for a career at an Airport or Airline. 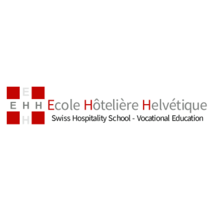 * Ecole Hôtelière Helvétique – Aviation Studies certificate will be awarded to all participants gaining 75% or higher on all course activities. The distinction is awarded to participants gaining 95% and above. * This course is counted towards achieving Ecole Hôtelière Helvétique – Aviation Studies Diploma. * Upon successful completion and depending on your results, Ecole Hôtelière Helvétique can help you in getting job interviews within the aviation industry.